Why do wood burners and open fires face restrictions in the UK? 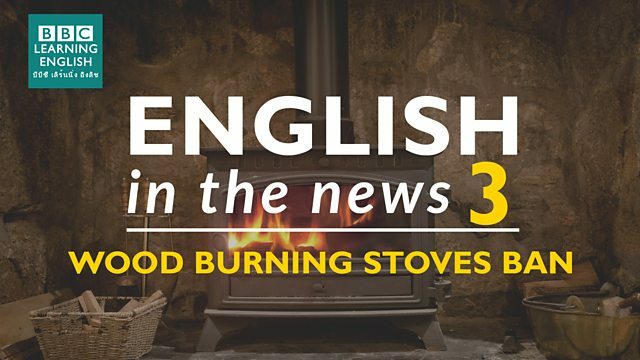 Join Sam and Clare to find out more about why the government wants to ban them and learn three phrases related to fire. Now do this quiz to test your knowledge of the language discussed in this lesson! Which idiom means that the mayor is being 'strongly criticised'? The city mayor is ______ ______ for cutting funding to public transport. Remember, this has a passive meaning. Which sentence using 'to get the chop' is NOT correct? When used as an adjective, 'burning' means something important. In which sentence is 'burning' used as an adjective?